It is Only the People Who Can Be The Architects of a Great Architecture Organization. Architect, educationist & academician, Prof. Charanjit S Shah established Creative Group in 1973 with a sincere approach towards Green Architecture in India. He has spearheaded some landmark sustainable projects in India including Swami Vivekananda Airport at Raipur, India and Kamraj Airport Terminal at Chennai, India. Led by Prof. Shah, Creative Group has also designed the Multimodal hubs for Ahmedabad-Gandhinagar Metro, Chennai Airport Metro, Goa and Vodadara Airports, 50 Years conceptual Master plan for the city of Jamshedpur. With an inclination towards teaching, he joined SPA, New Delhi in 1996 as a faculty & thereafter became the Director at Vastu Kala Academy, New Delhi. His passion for architectural education made him an honorary recipient of Professor Design Chair from the Jamia Milia Islamia University in New Delhi. He has authored several books on Architecture like Kitchen, Bathroom, Water supply & sanitation with emphasis on broad explanation of building services & management, structure, professional practice, etc. The "Architects' Handbook - A Ready Reckoner" authored by Prof. Shah is a de-facto standard text used for academic & professional community. Prof. Shah has been the Chairman of the Indian Institute of Architects, Chairman - SAARCH, Founder Secretary General, Guild of Practicing Architects, Secretary General & Chief advisor, Archi Design Perspective, New Delhi, Professional advisor, J.K.Architects of the year awards, Professional advisor, Montgonery International, U.K., Consulting editor - American Biographic co.,New York, Member of World Peace Mission of India (2001- till date). Recently, Prof Shah Practice has been recognized by Architecture + Design Magazine March 2013, which entails life coverage of Prof Shah in the field of sustainable practice. He has also been facilitated with CBR Global Transport Engineering Lifetime Achievement Award 2014 in Mumbai. Ar. 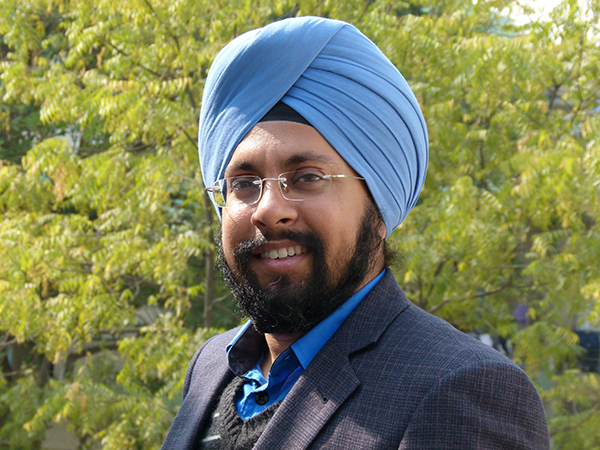 Gurpreet Shah has more than a decade of local and international architecture and urban design experience. With his vision to deliver a new generation of Airports and Mass transit facilities that are sustainable and also give a world class travel experience, Mr. Shah has pioneered sustainable infrastructure designs in India. Prior to joining Creative Group Mr. Shah has worked with Beyer Blinder Belle Architects, New York, USA. Here he led the development of future campus planning frameworks for Indiana University, Bloomington and Princeton University, New Jersey. The work includes an analysis of the infrastructure, land utilization and the open space to develop a framework plan for future development. He won the Indian Institute of Architects’ (NC) Design Award in 1999 and the William Kinne Fellows Award – A Travel prize awarded by Columbia University to study “Monuments and Contested Public Space” in Greece and Istanbul in 2004. In Q1 of 2012 his team successfully completed the much coveted Mega Design project for Modernization of Chennai Airport. Under his leadership the firm has won the design competitions for Airport Terminals at Vadodara, Raipur and Goa, their city-side development, the Metro Station at Chennai Airport, Sustainable housing for TERI, LIC housing (Jaipur), Corporate Offices for OIL India Ltd. and Haryana Power Generation Corporation etc. With the sustainable Ananda housing project, Ar. 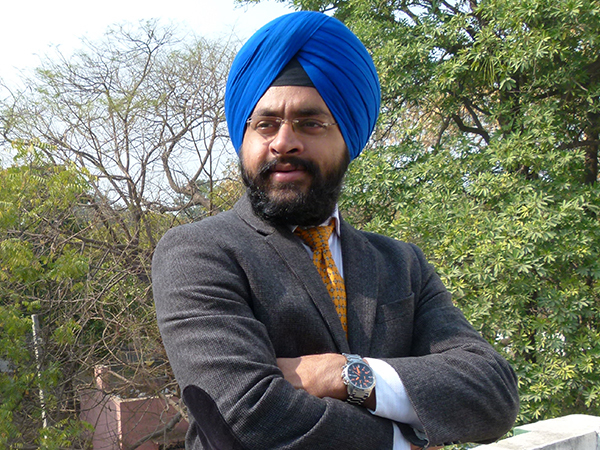 Gurpreet Shah has pioneered the highly functional yet efficient designs for low cost housing. With a consistent record of delivering designs close to original intent and within the stipulated time and budget, his projects have won many accolades and received much acclaim from the press, profession and general public alike. Some of which include Best Infrastructure Project of the Year Tamil Nadu by UltraTech 2012 for Chennai Airport, Best Infrastructure Project of the Year by AICA (2013-14) for Chennai Airport, Best Airport(Rest of India), National Tourism Award by Ministry of Tourism for Raipur Airport, Outstanding Concrete Structure, ICI by Ultratech 2014 for Goa Airport. His designs have been recently selected for four new railway stations in Naya Raipur through a global design competition. He is also entrusted for designing Gems School, the first school in the smart city of Kochi. By virtue of his diverse experience and unique design ideology, the firm has been selected by various cooperates to design their office complex all over India. Mr. Prabhpreet Shah is spearheading the strategy, feasibility analysis and commercial development analysis for project initiatives at Creative Group. He brings with him nine years of rich international strategic management, techno- commercial feasibility analysis, business development and consulting experience across the real estate, architecture, infrastructure, energy, pharmaceuticals and IT sectors. Mr. Shah is an engineer and an MBA specializing in Marketing and Finance. He graduated as one of the top students from the Indian School of Business (ISB), Hyderabad, being the Dean’s list and Merit list awardees at the school. He has worked with and consulted several leading multinational firms and on mergers & acquisitions, new market entry, operations optimization and business process enhancement etc. Mr. Shah has widely travelled across the globe. Under his leadership the firm has established several local and international alliances thus bringing innovative techniques and design practices to the firm that are global in nature yet customized to the local needs. Mr. Shah has led the firm’s foray into real estate development through URC Creative Developers (P) Ltd – a venture for contemporary real estate development for the economically and culturally diverse Indian Diasporas. Harvard Graduate School of Design, Master of Architecture, 1978 University of California at Berkeley, A. B. Architecture, 1973 (first in class). 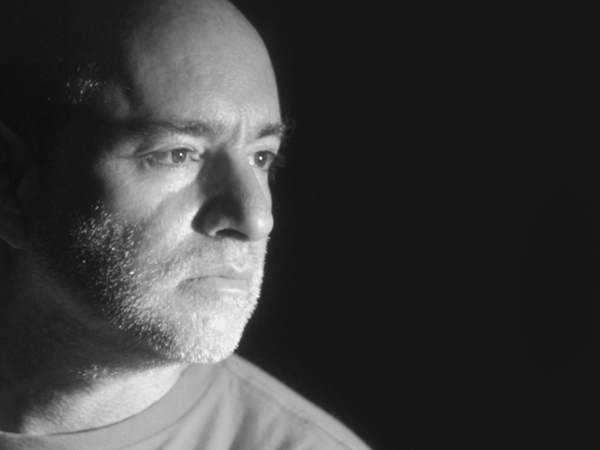 Frederic Schwartz a design principal at Creative Group is an internationally renowned architect and planner focused on architecture, planning, interior and sustainable design. Schwartz public sector clients including national governments: USA, India, China, Singapore, Haiti and Germany and New York City agencies such as the Department of Transportation and the Housing Authority. 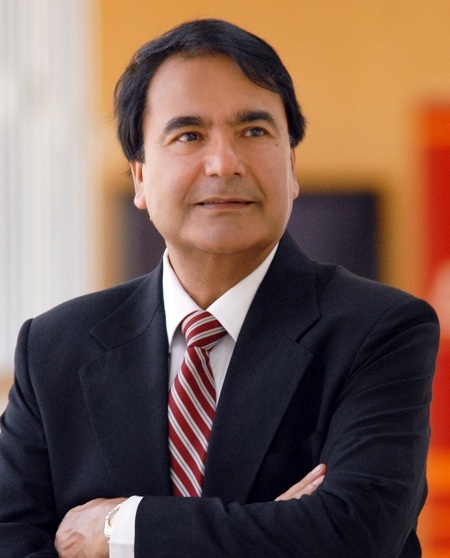 He has received 24 American Institute of Architects Awards and is the winner of 15 major national and international competitions including recently for three major new airports in India (the country’s first “green” airport) and an international master planning competition in Guangzhou, China, for an expansion equal to the size of Manhattan. Schwartz is currently partnering with the US National Park Service on a new sustainable design center in the Delaware River Gap National Park. 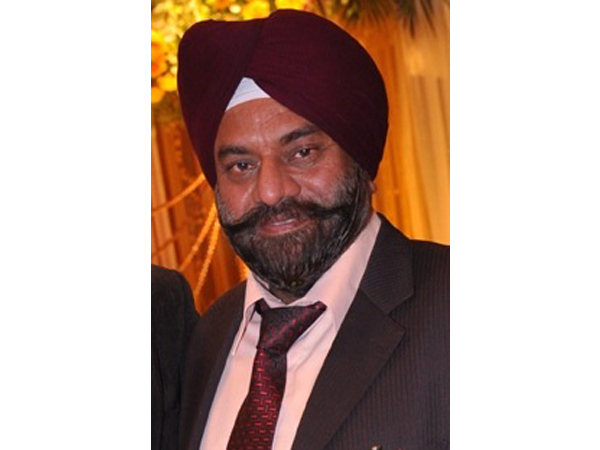 Inderjit is currently the Head, Transportation & Infrastructure in Creative Group, engaged in the planning, design, and development of the Group’s projects in India and overseas. He is an Aviation Consultant with the international Civil Aviation Organization (ICAO), a specialized agency in the United Nations system of organizations, Montreal, Canada and has served in senior level positions as domain expert/team leader on several occasions in the development of major airport projects worldwide. 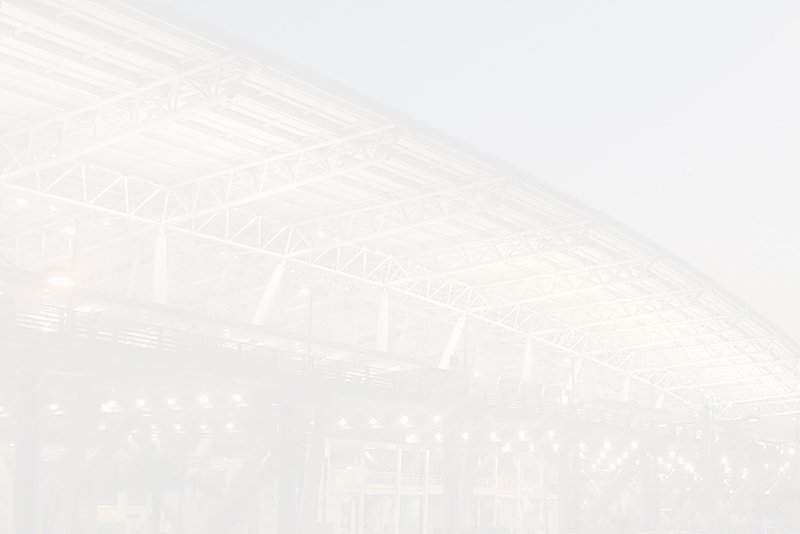 He is well versed with the latest trends and best world practices in the airportand aviation industry. He is also a visiting faculty/resource person to several universities in India and addresses conferences regularly on aviation related matters. 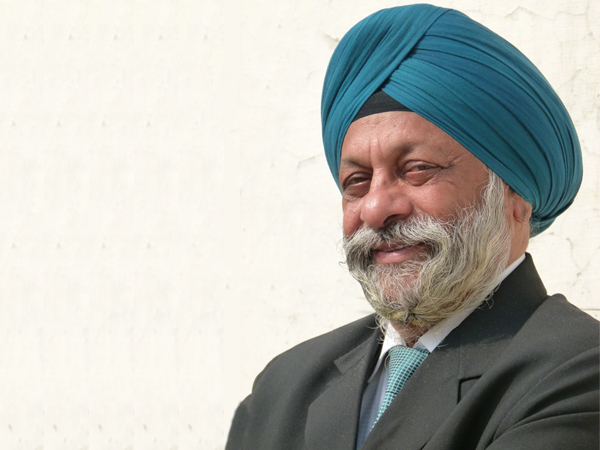 Inderjit brings to the firm his drive and rich experience in the acquisition, upgradation, rehabilitation and management of several airports and infrastructure projects worldwide. Nisha has extensive experience in executing projects of all magnitudes and nature. 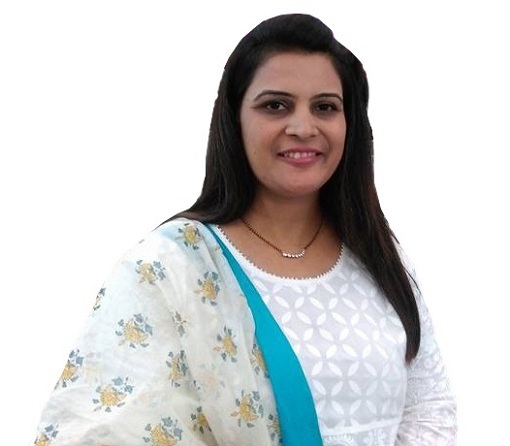 With her strong commitment towards Creative Group, she has overseen the execution and delivery of residential, commercial, industrial, institutional and mass transit projects. Besides dealing with large scale projects ranging from sprawling townships to urban scale master plans, she also provides client interface, meeting management, scheduling and monitoring of projects. Being a dynamic provider of architectural services, she uses a collaborative approach to create and deliver outstanding customer experiences. Over the past few years, Nisha has developed her vision to deliver a new generation of design which is sustainable, global and timeless.